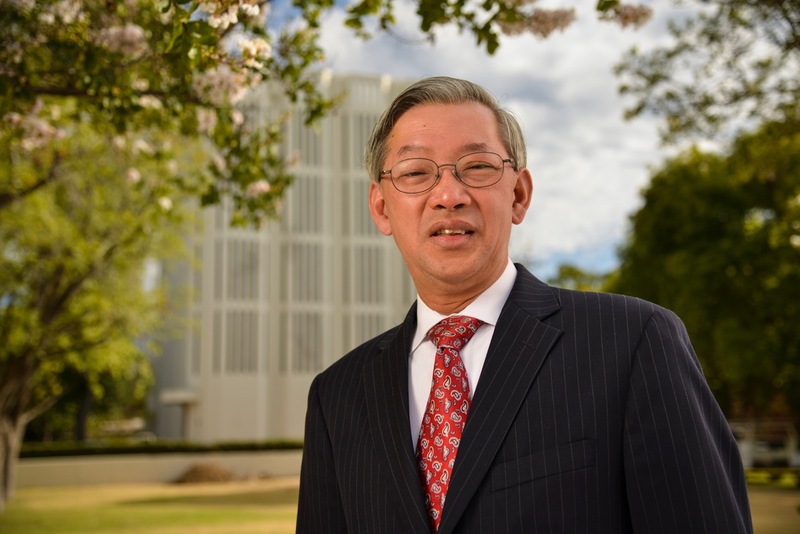 It is an honor for me, as President, to express Claremont School of Theology’s support for the Asian American Theological Forum, and to invite the AATF’s readers to learn more about our School. Rooted on the Pacific Rim, Claremont School of Theology (CST) has a long and proud history of bridge building in theological education – across disciplines, cultures, denominations, religious traditions, and more. The roots of CST’s relationships with Asian and Asian-American scholars of religion and religious communities run deep. Professor Emeritus John Cobb began a dialogue with Buddhist philosophers in Japan in the 1960s and 70s – a conversation that continues to this day. CST’s relationship with the Korean Methodist Church also dates back decades. There is a strong bond between our School and the Korean Methodist tradition, with devoted alumni on both sides of the Pacific. And for several decades, CST has hosted The United Methodist Church’s Center for Pacific & Asian-American Ministries. CST’s current faculty is actively engaged in theological discourse by and for Asian-Americans. In addition to his role as Executive Director of The Clinebell Institute, Professor Samuel Lee oversees a Doctor of Ministry program for practicing pastors in South Korea. Grace Yia-Hei Kao, our Associate Professor of Ethics, recently co-edited a volume on Asian-American Ethics published by Baylor University Press. Assistant Professor for Interreligious Education Najeeba Syeed approaches peace-building and conflict resolution as both scholar and activist through her experience as a Muslim woman of South Asian descent. Last year, CST was delighted to welcome world-renown painter He Qi (whose art is featured on the AATF website) to campus as its first artist in residence. His artwork adorns our campus and is often prominently featured in campus worship services. His presence, and that of his art, has enriched our common life as scholars and people of faith. This wealth of resources is available for the benefit of both current and aspiring scholars. I encourage those interested in pursuing graduate theological study to contact my colleagues in our Admissions Office, who are well-versed in the rich heritage I have described. And I welcome dialogue with current scholars who may wish to join us as visiting scholars.